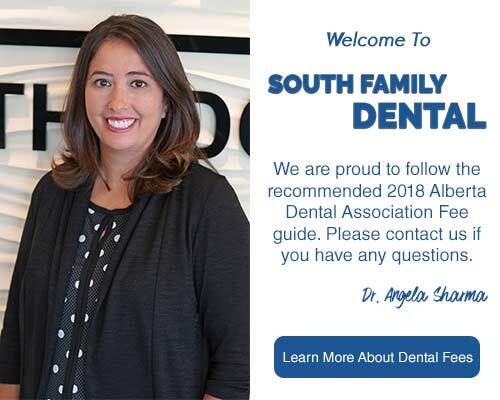 At South Family Dental Care, our dental assistant’s team is here to provide our patients with a high level of care and attention before, during and after your treatment. Our dental assistants are multi-skilled health care professionals, who possess a diverse knowledge base. Our dental assisting team provides a variety of clinical procedures such as processing x-rays, obtaining preliminary impressions, providing preventative treatments, dental health education, as well as assisting our dentists with numerous dental procedures in a friendly, professional manner. Our dental assistants perform various preventive intra-oral procedures as well as provide our patients with post-treatment care, including temporary crown placement, tooth polishing, placing dental dams, and providing fluoride treatments. Our Dental Assistant team also provides patients with oral health instruction, tips for oral disease prevention, postoperative care instruction, nutritional counseling for oral health and a variety of other dental education to our patients. South Family Dental Care encourages our dental assisting team to keep their skills up-to-date by engaging in a variety of courses and seminars to learn about new dental technologies and industry regulations. Our dental assistants practice universal precautions and infection control, and their utmost concern is their patient’s well-being and comfort. Our dental assistant team is an important part of our office, and they ensure that the highest quality of care is provided at every visit. To learn more about the South Family Dental Care dental assisting team, please contact our office today!